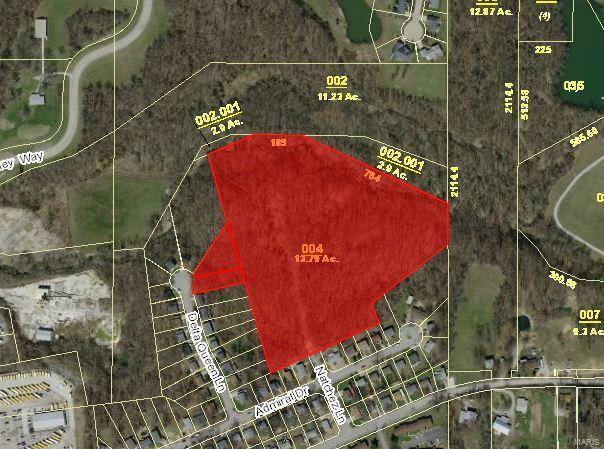 Over 14 acres of vacant land perfect for development! Property sits behind existing residential neighborhood, close to commercial amenities. North Alby and Homer Adams Parkway are just a few blocks away. Listing includes 2 additional parcel #s: 23-2-01-36-09-102-012 & 23-2-01-36-09-102-013. Zoned residential.